This album is available for streaming and downloads only. please visit this links to avail. An Award winning singer/composer. 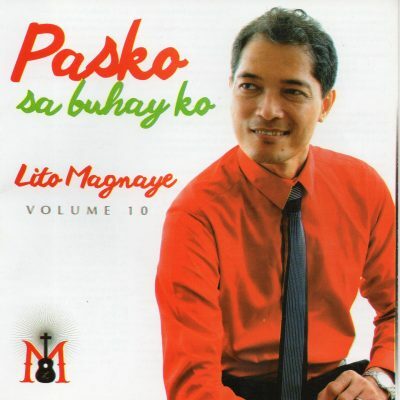 Grand Prize Winner of the Pinoy Musika Awards, 2001 for the song ” Oh, Hege, Bahala ka.”. 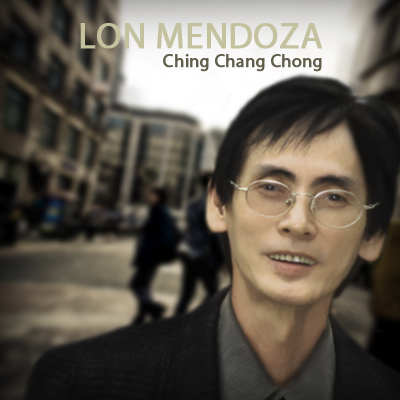 A novelty and inspirational singer/songwriter whose compositions deal with social themes that are value-laden expressed in unique comedic style. A former recording artist of Alpha Records & Sony Music Philippines. His brand of music reaches out to families from all walks of life in a cheerful & embracing manner. He is in the buy & sell of anything old collectible items, also licensed Real Estate Broker and presently an accredited assessor of Tesda in Household Services. His family roots came from Gapan, Nueva Ecija and he is presently residing in Sta. Maria, Bulacan. 1st Runner up in the KBP Music Song Festival 2012 for the song ” Chaket Ulo, Chaket Tyan “. Also a winner in the children category for the song ” Sya Nawa “.. Chingchangchong & Chaket Ulo, Chaket Tyan tied as Best Novelty songs in the KBP Music Song Festival 2012. All of his 6 songs were selected as one of the semi finalists out of almost 2,600 submitted entries nationwide. He was also one of the Grand finalists in ASOP ( A Song of Praise Music Festival 2012 ) for the song ” HALLELUJAH ” w/c was interpreted by Bayani Agbayani.